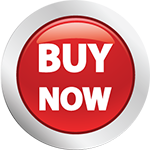 RebelRelic 400 Year Old Pine P-Series Bass Natural - SOLD! 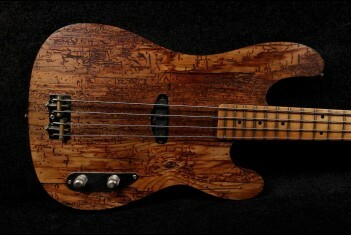 Home » RebelRelic 400 Year Old Pine P-Series Bass Natural - SOLD! Body: 400 Year Old Pine with old Cedar wood back and double binding, Ultra lightweight.